I could see a special smile emerge from my younger son’s face, when he saw that there is triple M (methy, makai and malai) sabji served on the dining table, he enjoyed the dinner much. This sabji is inspired by master chef sanjeeve kapoor. Fresh green methy (fenugreek leaves): 400 gm. 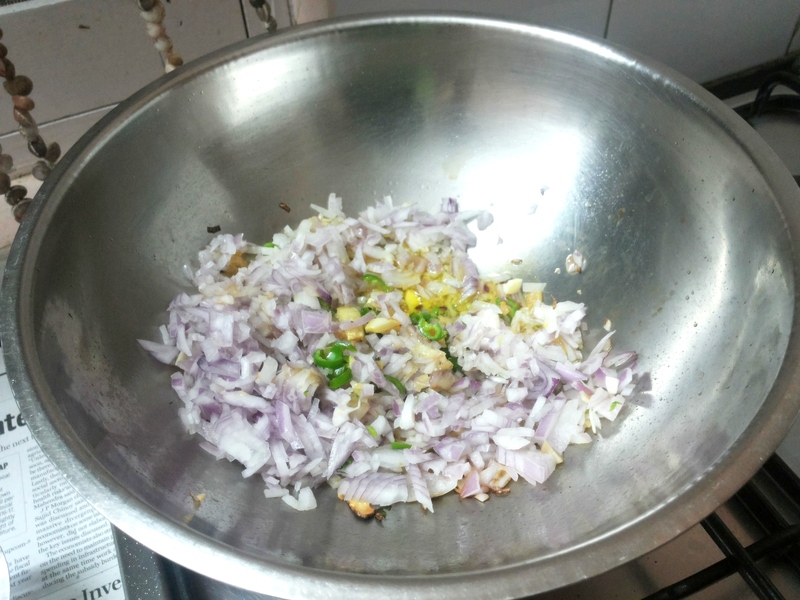 Clean and chop onion, ginger, garlic, green chili and fenugreek leaves into small pieces. Keep aside. Take a fry pan. 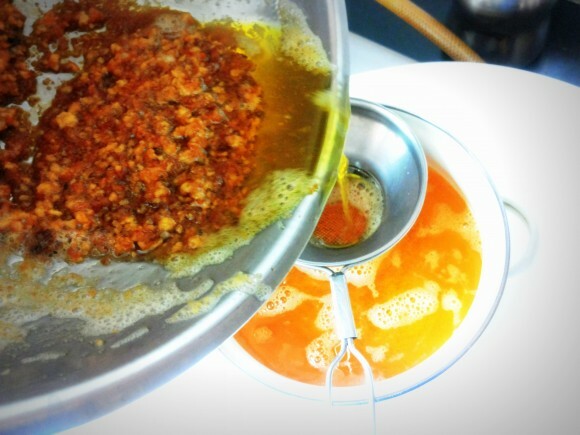 Heat oil and add cumin, let it sputter for few seconds. 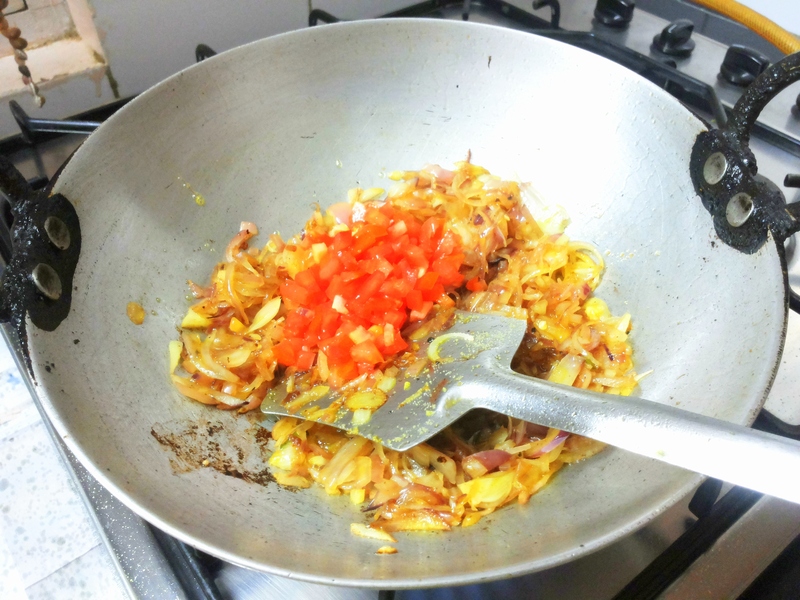 Add garlic, and ginger, fry it for a minute. 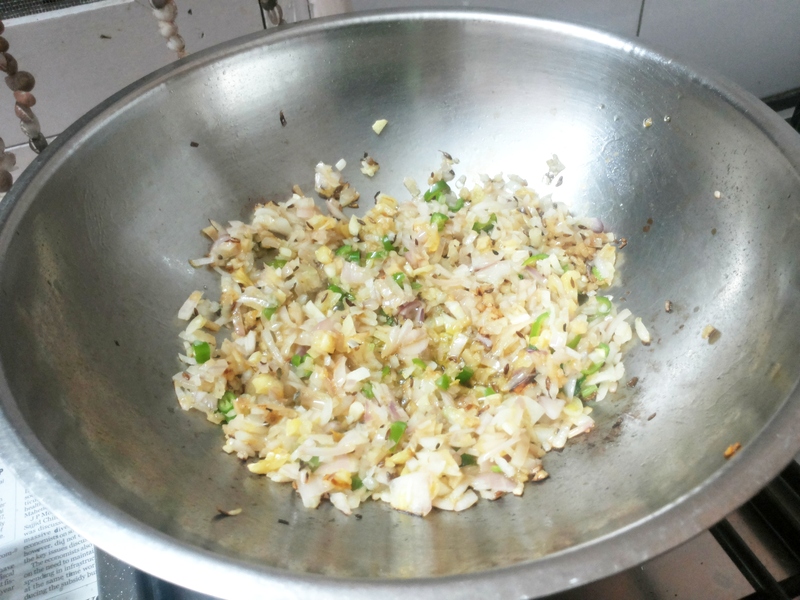 Add Chopped green chili, onion; fry it till onion turns transparent (2-3 minutes). 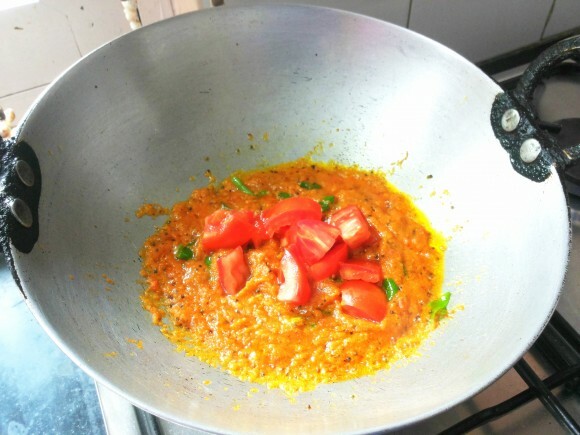 Add chopped tomato; fry it (2-3 minutes), Stir it with little pressing manner with stirrer and fry till it gets messy appearance. 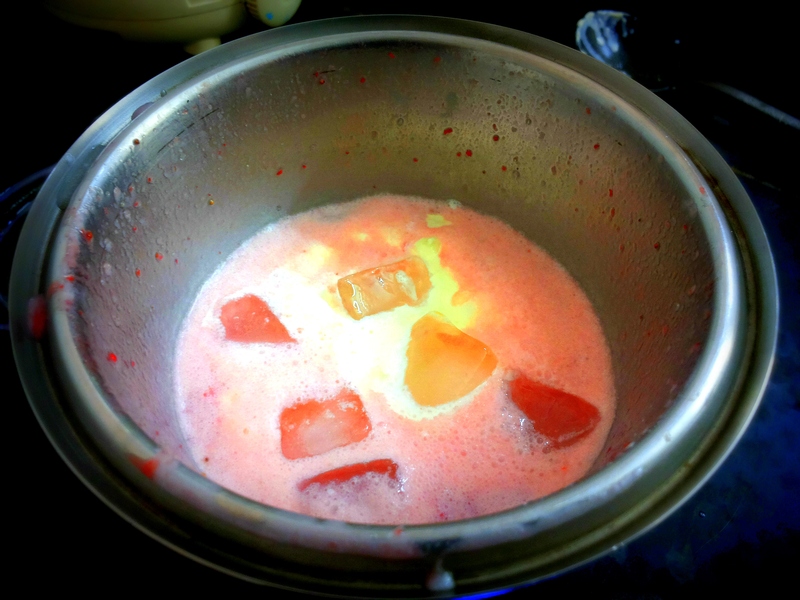 (Keep it stirring otherwise it may burn). Add corn, stir it and cover it on low flame for 4-5 minutes. 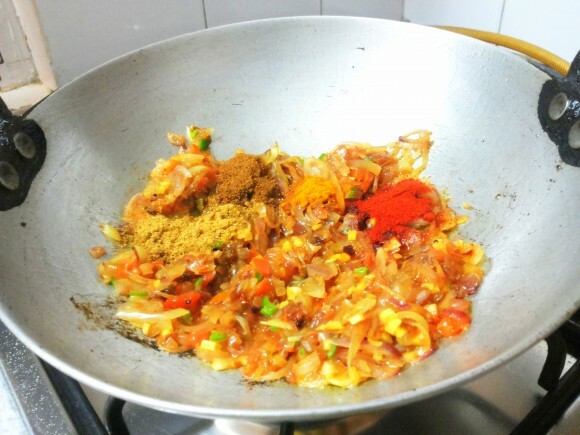 Add salt, red chili powder, coriander powder and turmeric powder stirs it. 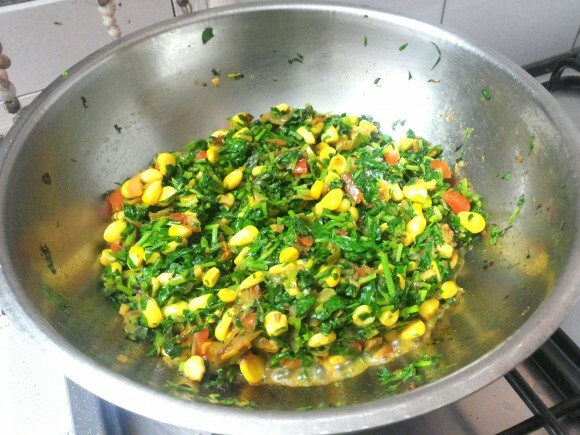 Add chopped fenugreek leaves, stir well and fry for few minutes, it will change the color and starts shrinking. 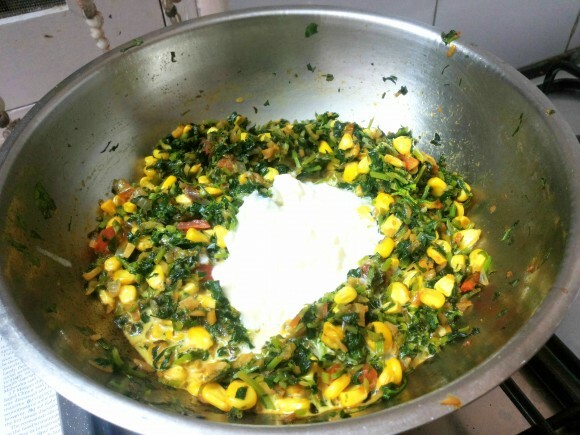 Cover it and cook again on medium flame till it is done. 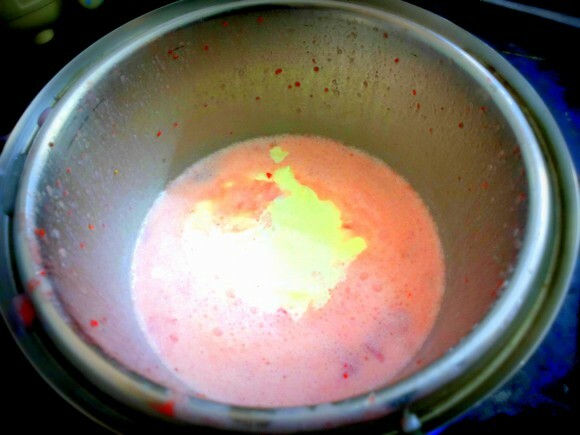 (2~minutes) Stir occasionally. 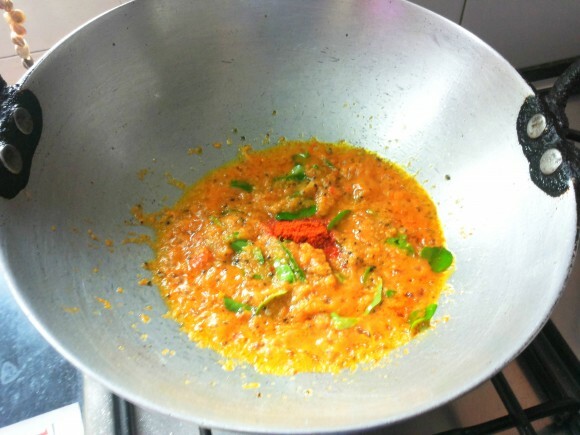 Now add malai, cover it and cook again on medium flame till liquid dries up and oil get separated from the sides, it is done. Put off the flame. 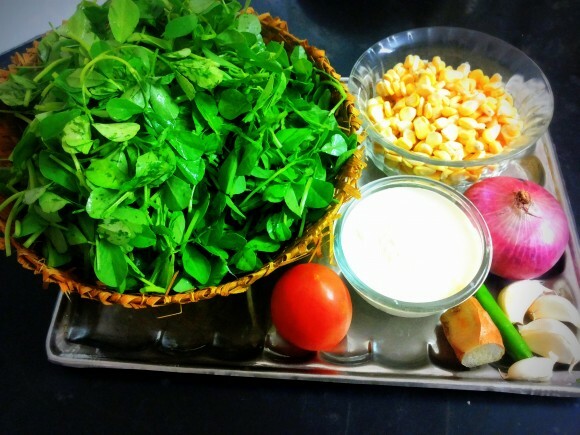 Transfer into serving bowl. 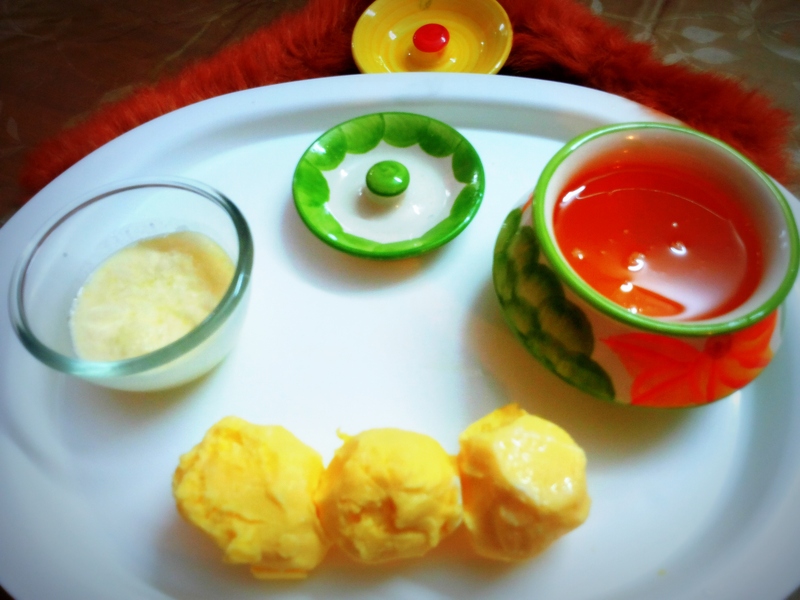 Decorate with fresh malai. You can serve hot or warm, serve this as a side dish with chapatti or paratha. 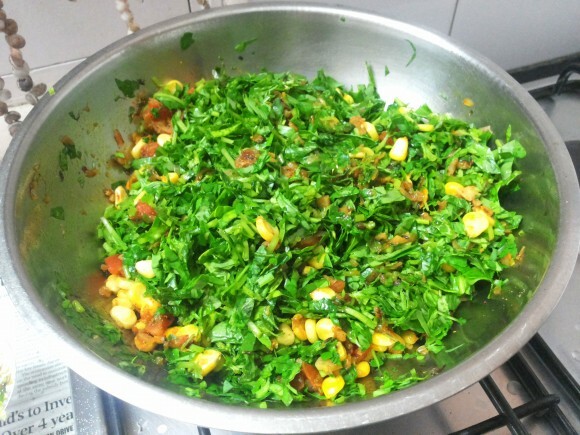 The green color of fenugreek leaves comes from chlorophyll; it is rich in vitamins, minerals and contains a variety of disease fighting plant chemicals. This also helps to prevent skin degeneration and preserves the youthfulness of skin. 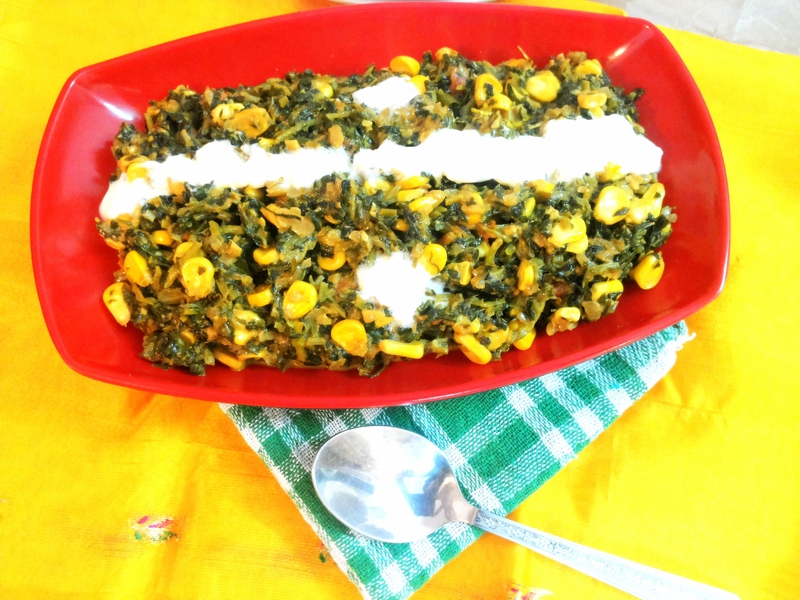 The flavor becomes even richer when malai is added to this methi makai malai where the main constituent is green fenugreek leaf. 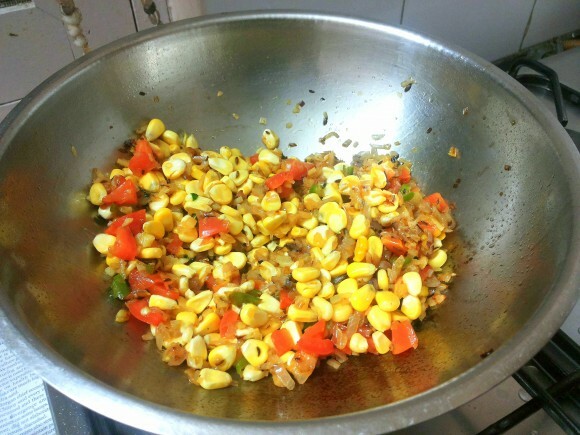 Corn is good source of fiber, it gives us chewing satisfaction. It nourishes our lower digestive tract. 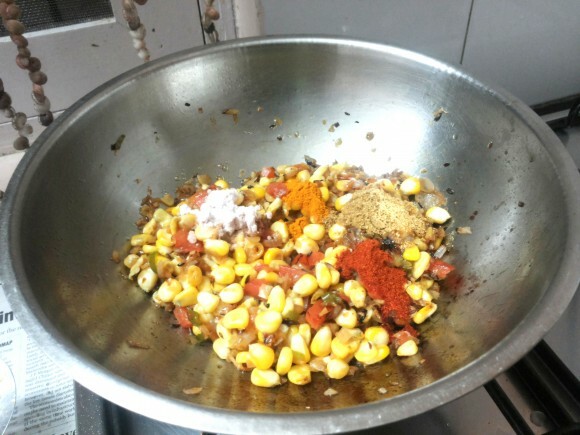 Recent research has shown that corn can support the growth of friendly bacteria in our large intestine. 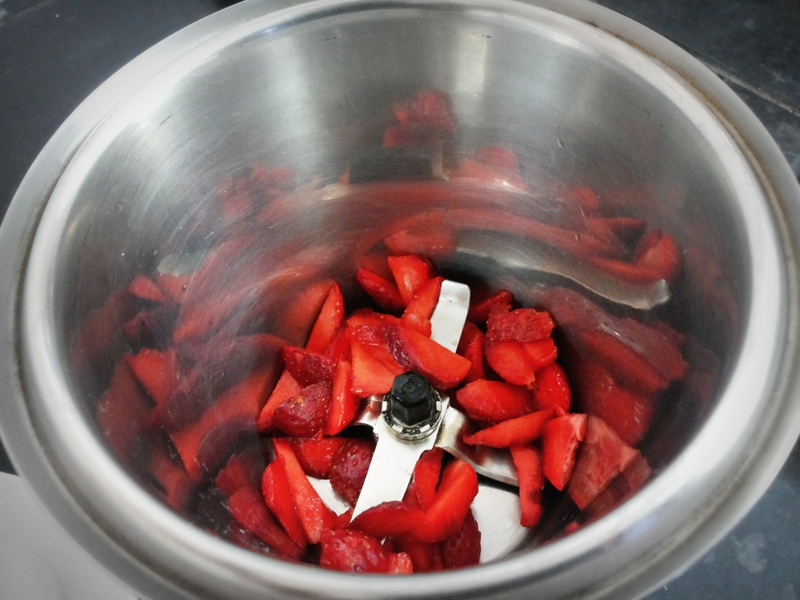 Discard the stem and leaf of the strawberry, cut into small pieces. Keep aside. 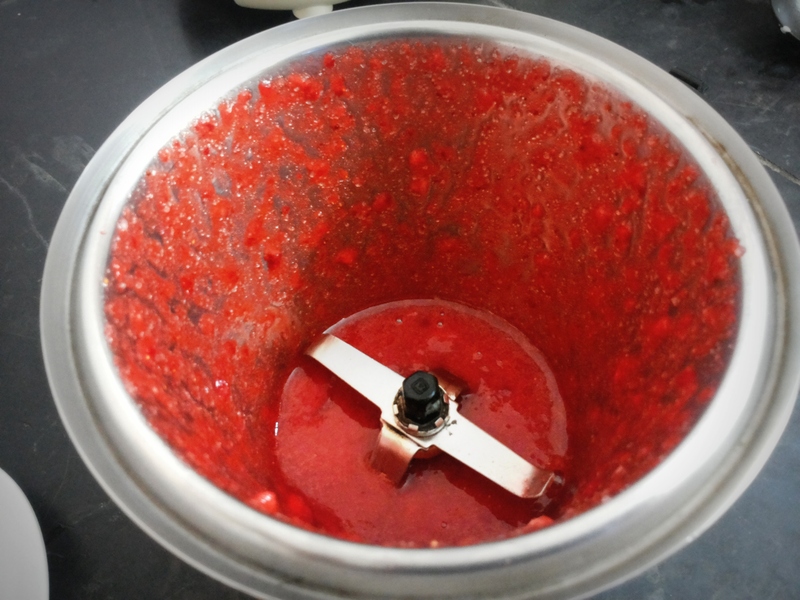 Take a grinding jar, put chopped strawberry, and sugar, grind it to fine paste on full speed. 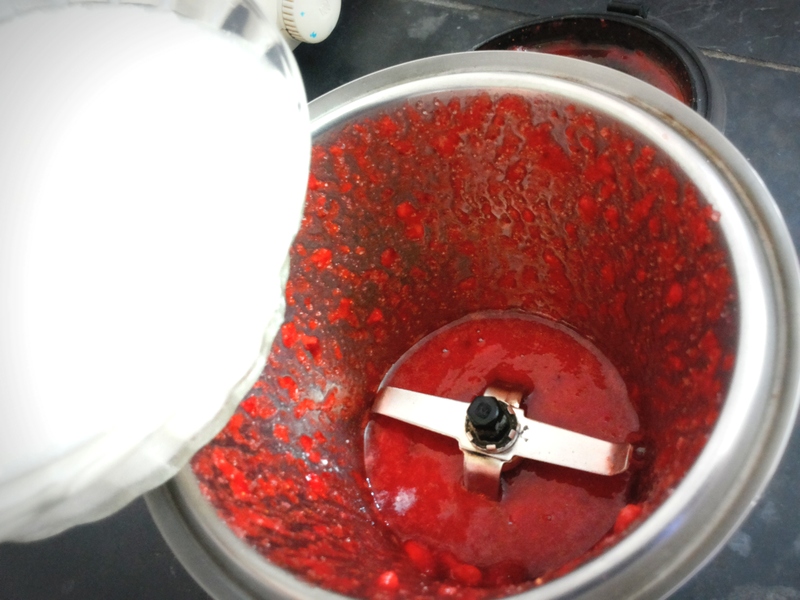 Add 200 ml curd; churn it till it become smooth, add malai, churn for awhile, add ice cubes and vanilla essence, and churn again for a while. 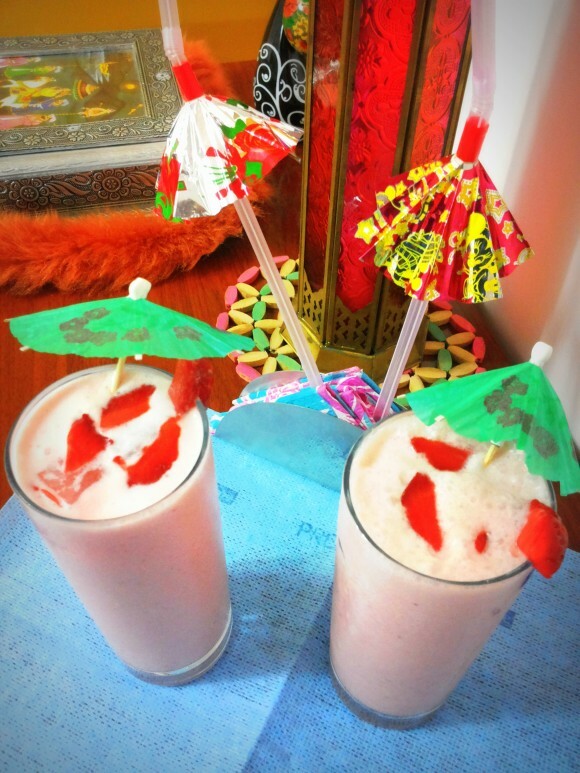 Healthy strawberry lassi is ready for everyone, while serving in tumbler garnish with fresh chopped strawberry and ice cube. 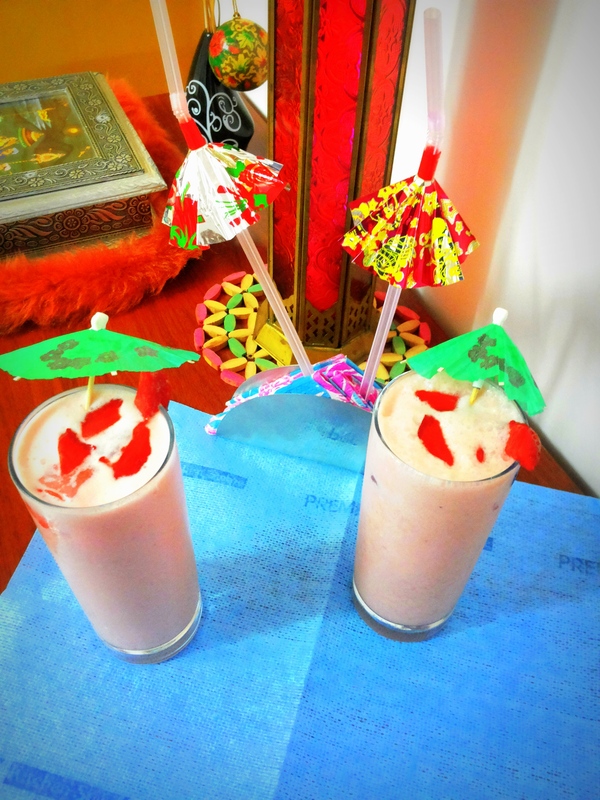 This is very good for summer season, thadha thandha cool cool, very good for school going children or office going adult. 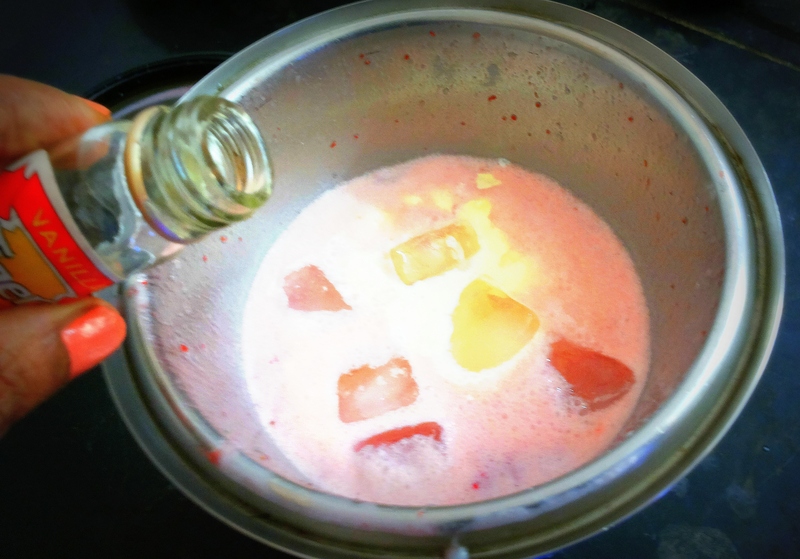 add ice cubes and vanilla essence, and churn again for a while. 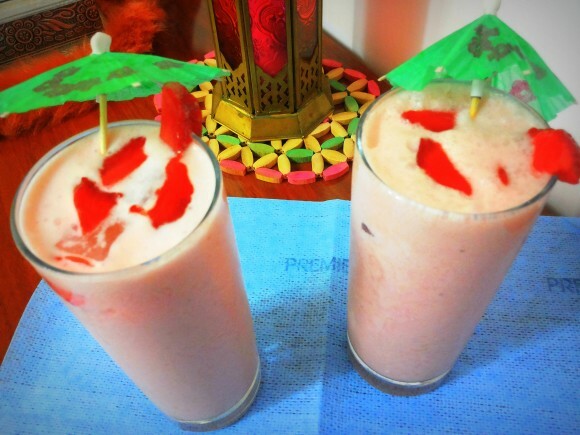 Strawberries are filled with anti oxidants like ellagic acid which give your skin the glow. 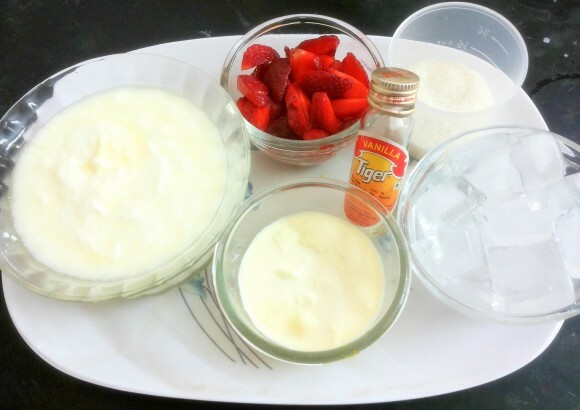 Curd is one of the best youth foods. 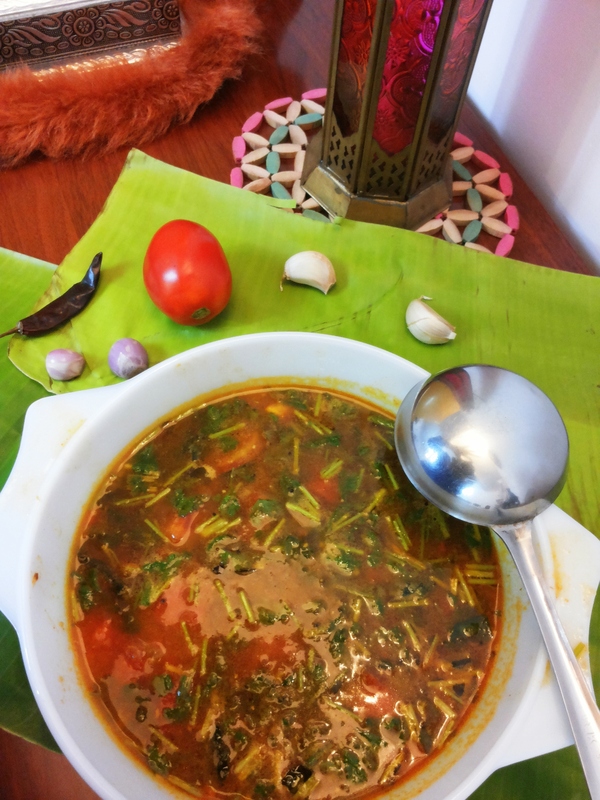 This is an extremely nutritious and tasty recipe and a wonderful variety of rasam if you are bored of having the same type of rasam over and over again. 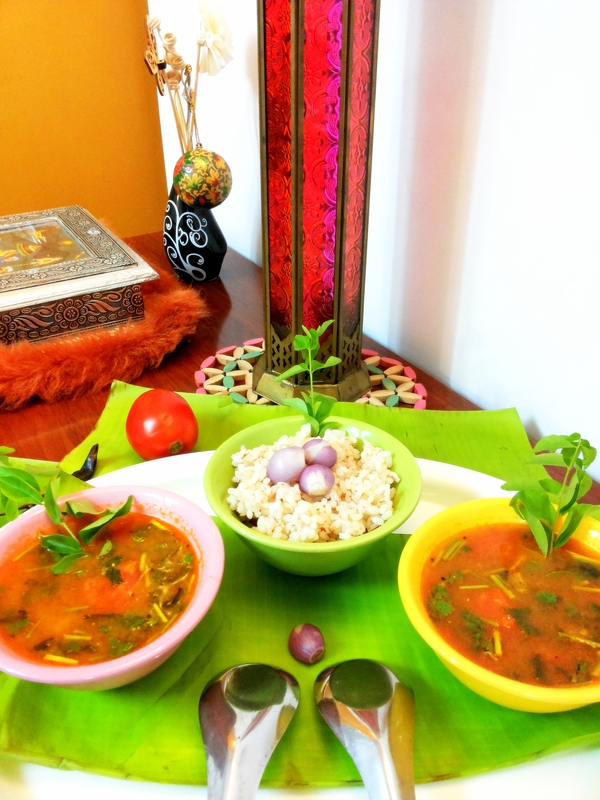 Try cooking this easy and healthy pear rasam variety at home and enjoy. 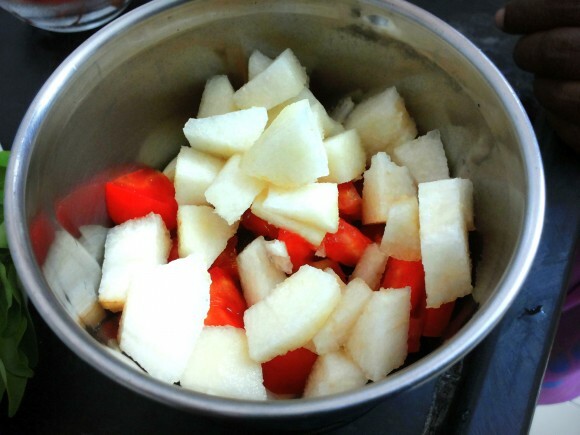 Peel off pear, discard centre (seed) portion of the pear and chop into 1”pieces, keep aside. Chop tomatoes and coriander leaves, keep aside. Clean and chop onion, garlic and ginger, keep aside. 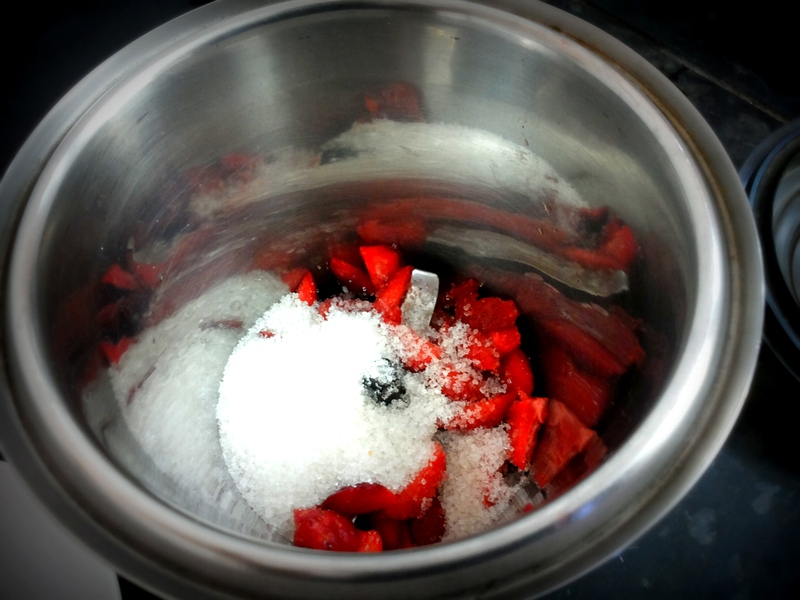 Soak tamarind (~ 10 minutes) in water and extract pulp, keep aside. Take a grinding jar, put ¼ of pear, ½ of tomato, onion, half of the garlic, ginger, cumin and black pepper, and grind them to fine paste. 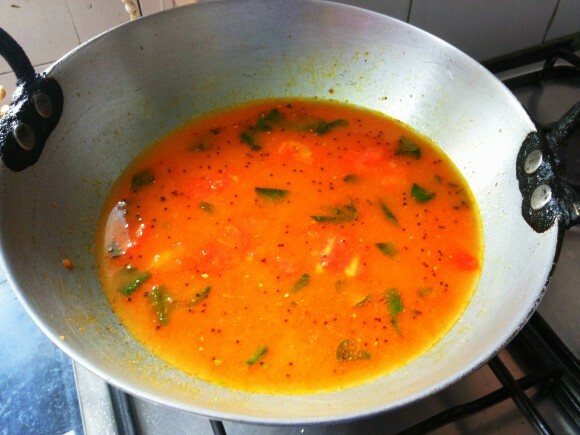 Rasam masala is ready, Keep aside. Take fry pan, put oil and heat. 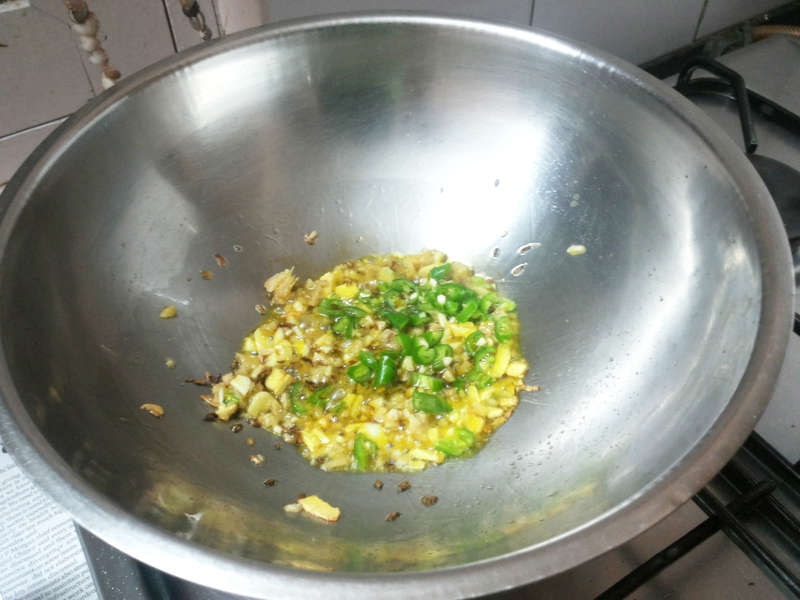 When it smokes, add mustard seeds, wait till it sputters. 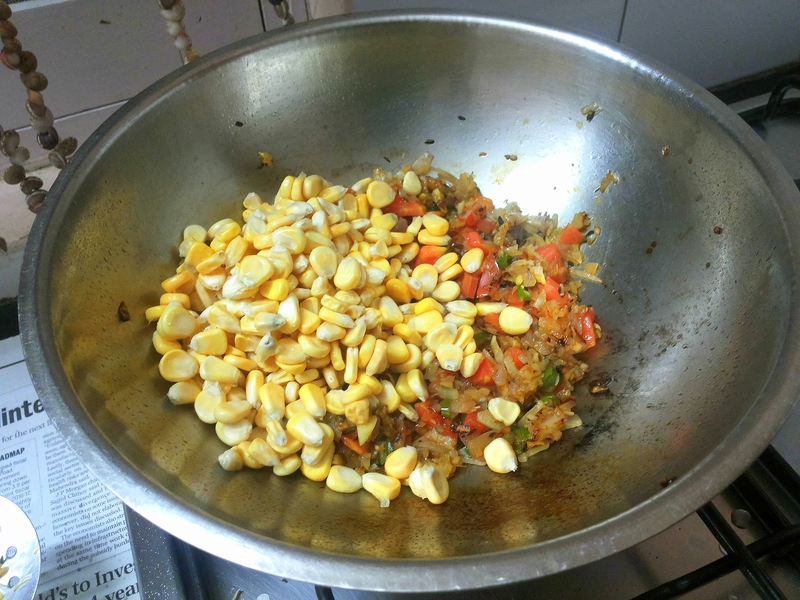 Add remaining chopped garlic and grounded rasam masala; stir and fry (keep it stirring otherwise it may burn). Add asafoetida, curry leaves, salt, turmeric power and chili powder. Fry for couple of minutes, add chopped tomatoes and chopped pear. 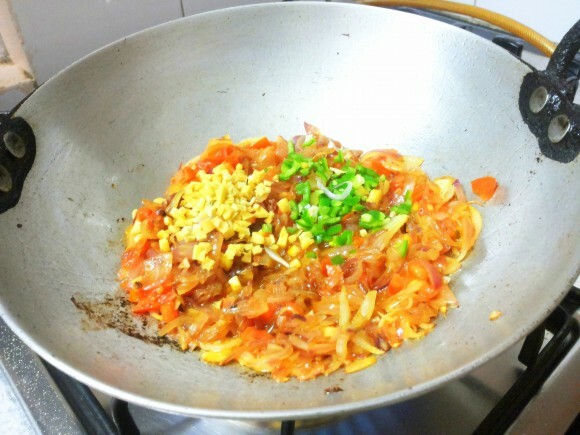 Stir it with little pressing manner with stirrer and fry till it gets messy appearance. 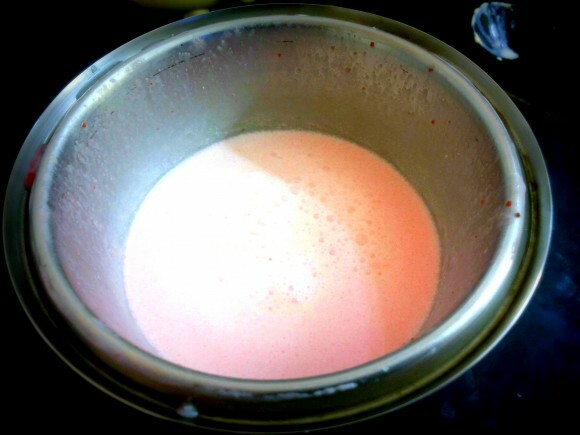 (Keep it stirring otherwise it may burn). Add salt and tamarind pulp and fresh coriander leaves along with water. When it just starts boiling put off the flame. 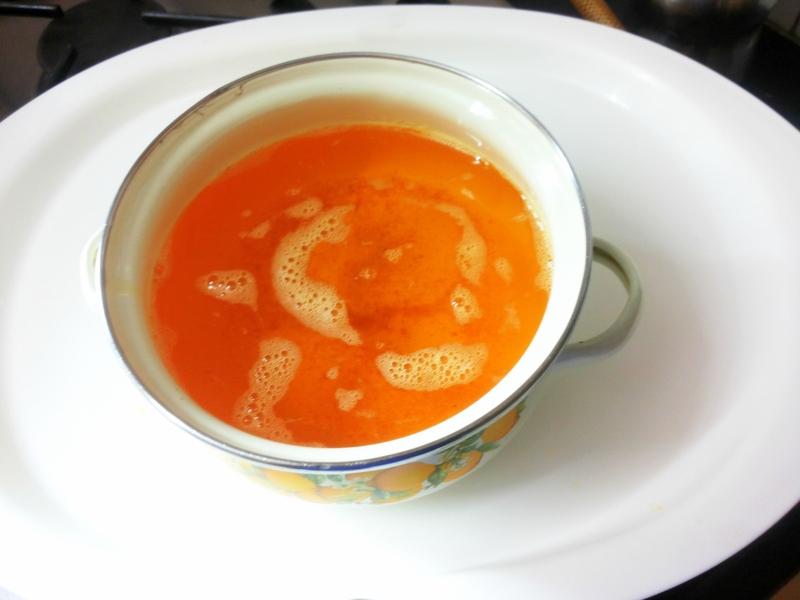 Note: it is necessary not to over boil for making good rasam as it loses its flavor. Stair it, wait for 5-10 minutes. Pear rasam (south Indian dish) is ready. 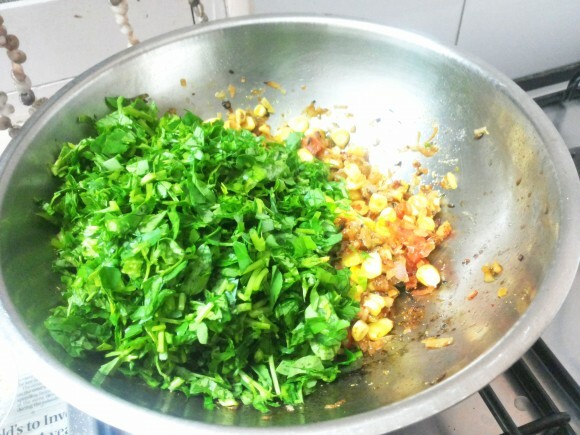 Transfer into serving bowl, garnish with coriander leaves. Serve with rice/urad dal vada. Pear is loaded with antioxidants and vitamin ‘C’. 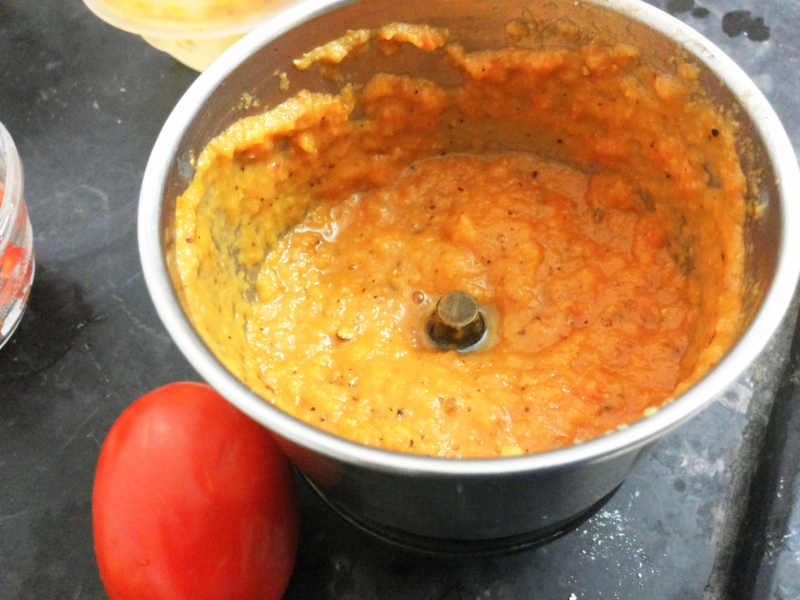 Tomatoes provide lycopene which make the skin glow. 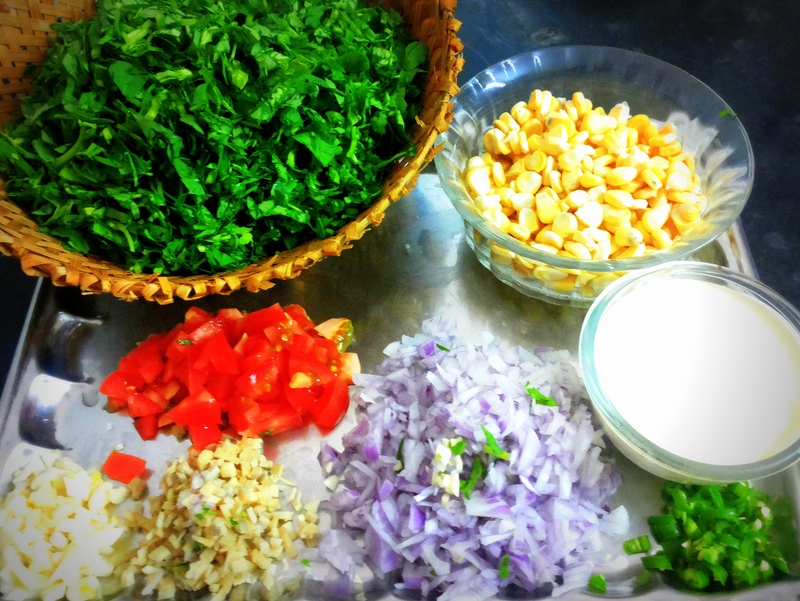 Addition to coriander leaves, black pepper boost, antioxidants which is good for skin. 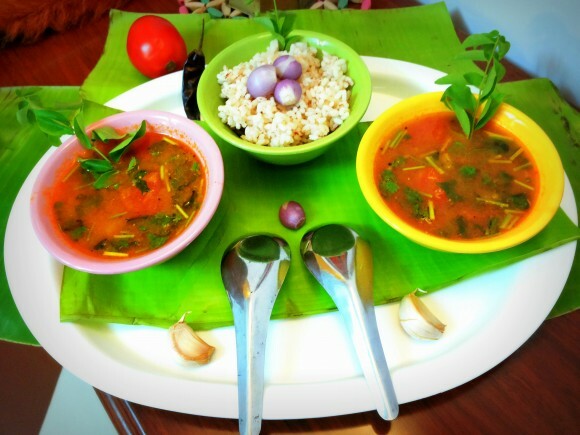 No south Indian thali is complete without rasam. 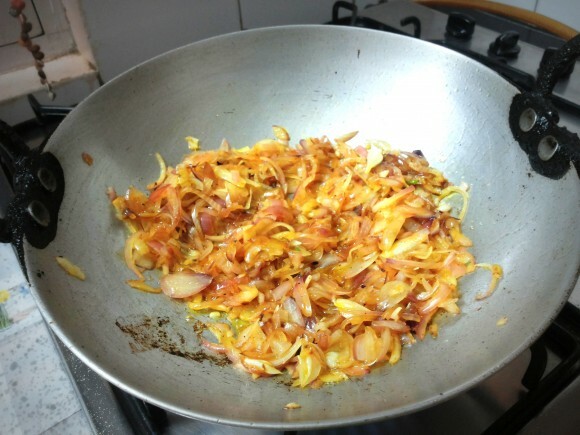 It is an important side dish; this improves digestion, very useful in bad cold and cough. 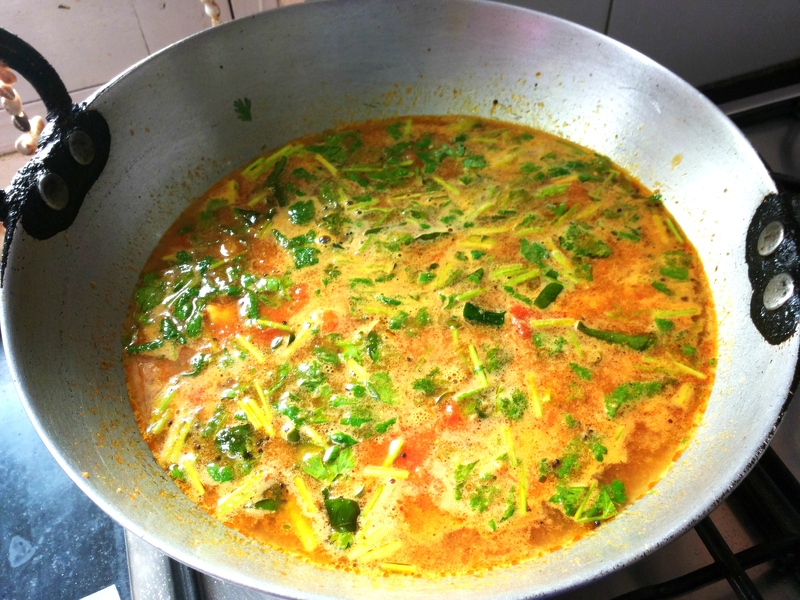 My husband is very fond of rasam. 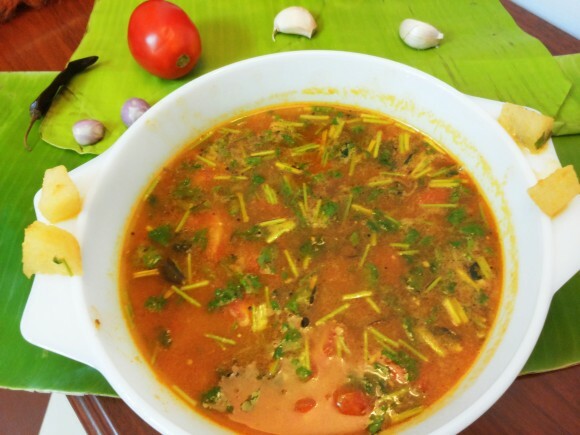 I make this rasam often, it is very delicious. 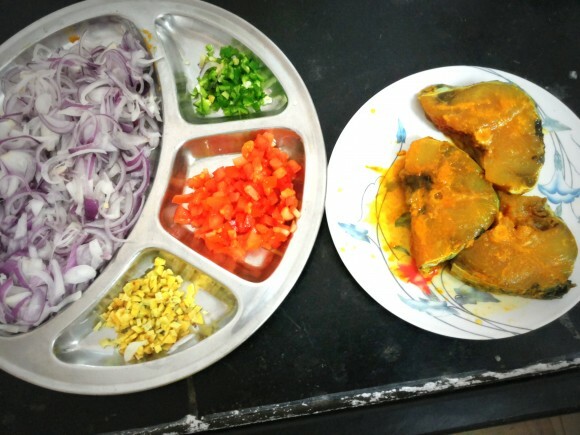 Learning to cook in Indian homes is about creating stories with family to relish. 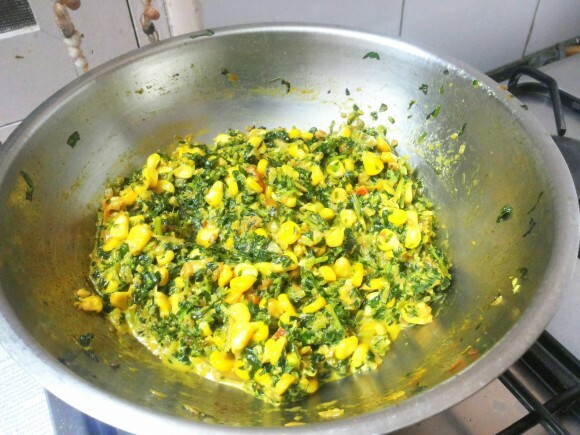 I have such fond memories of my Grandmother’s kitchen and the aroma of fresh home-made Ghee leaves me completely nostalgic. Clarified Indian Butter or the very popularly known Ghee is the essence of traditional home-cooked recipe. Indian cuisine has the specialty of everything (the main ingredients in food or the residue or by-product while cooking) being put to use and innovated in a way to make it a whole new delight of its own. 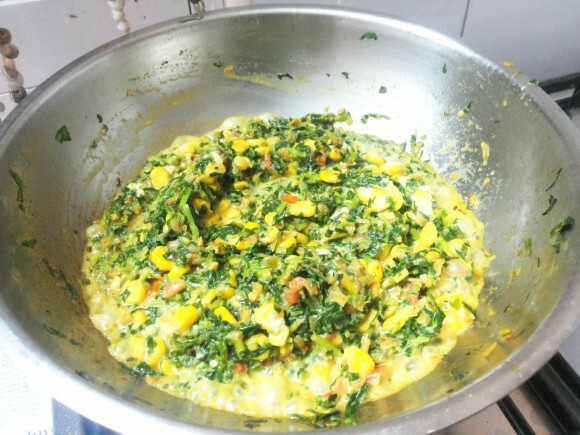 While contempory women prefer shopping for all food products, traditional home-made food is becoming a happy realization again. 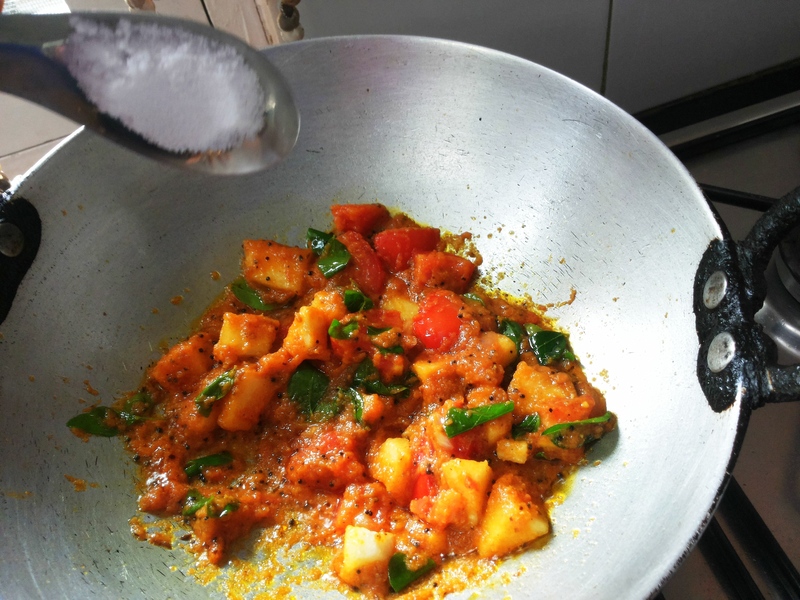 Many Indian women, whether working or home-makers these days seek to bring the traditional styled cooking again in their homes. Despite the dexterity involved in making Ghee/clarified butter, it is simple and not complicated at all, as infamously made to be known. 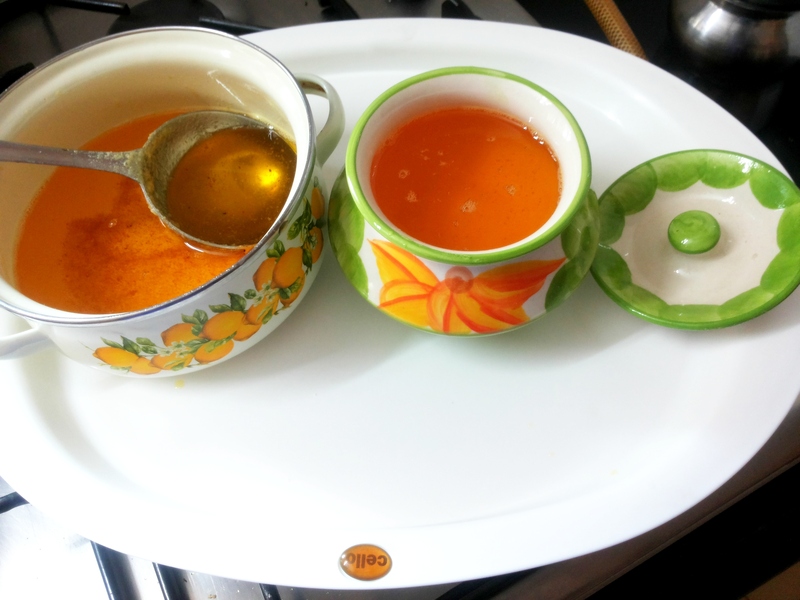 Home-made Ghee is the purest form of Ghee, can be stored for days together. 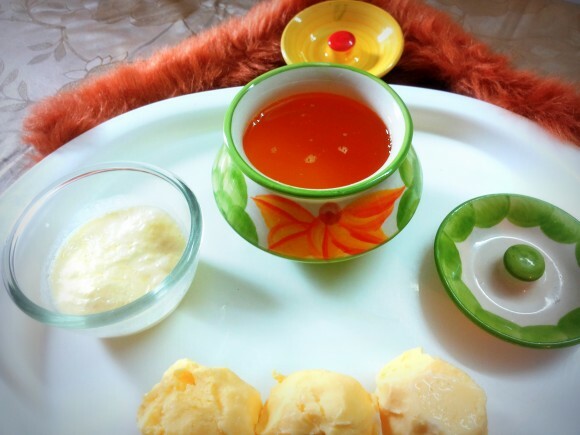 Ayurveda, recognizes Ghee as an essential part of a balanced diet, and considers it to be the best recommended kind of digestible fat. 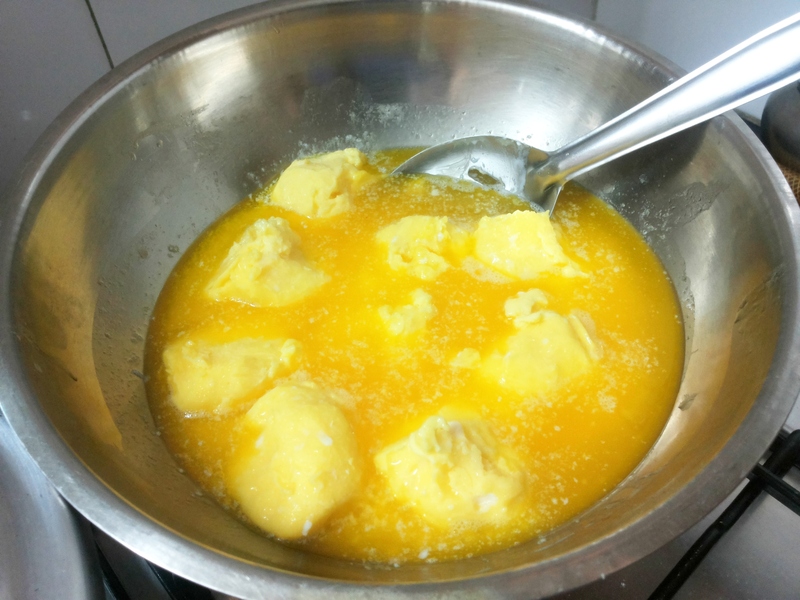 The absence of milk solids and water in Ghee make it completely storable for days together and just requires a bit of discipline in managing your dairy in the kitchen. 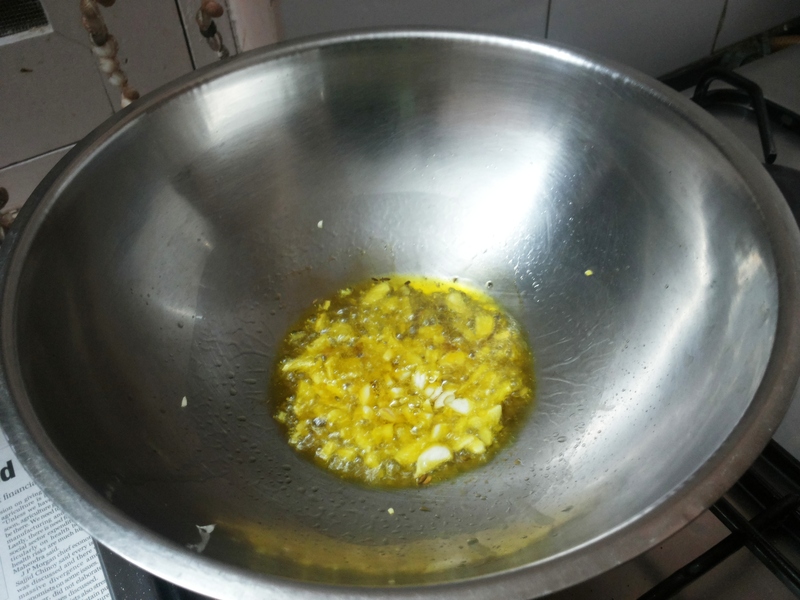 Ghee has one of the highest flash points (485ºF) which make this oil the best choice for high temperature cooking. I use cream (malai) from the milk of regular use, collected for 2-4 weeks. 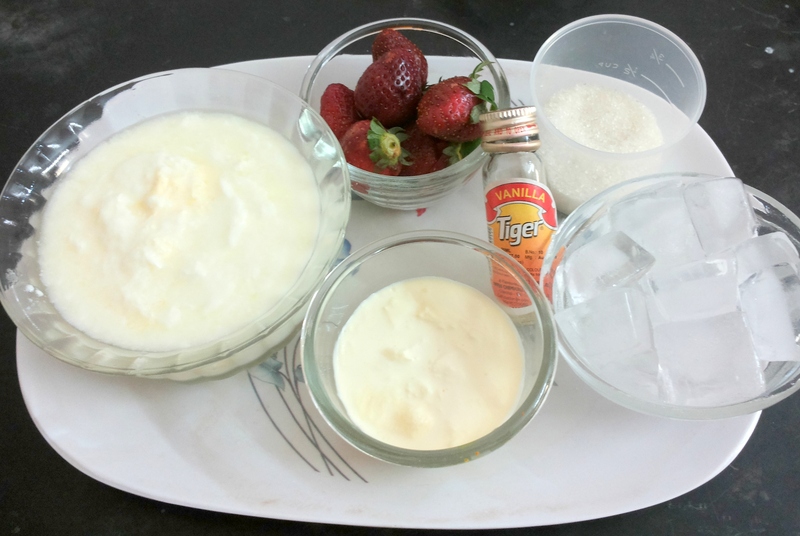 It is necessary to store this malai/cream in a container in the freezer, to be converted into butter, after collecting 3-4 cups of malai. 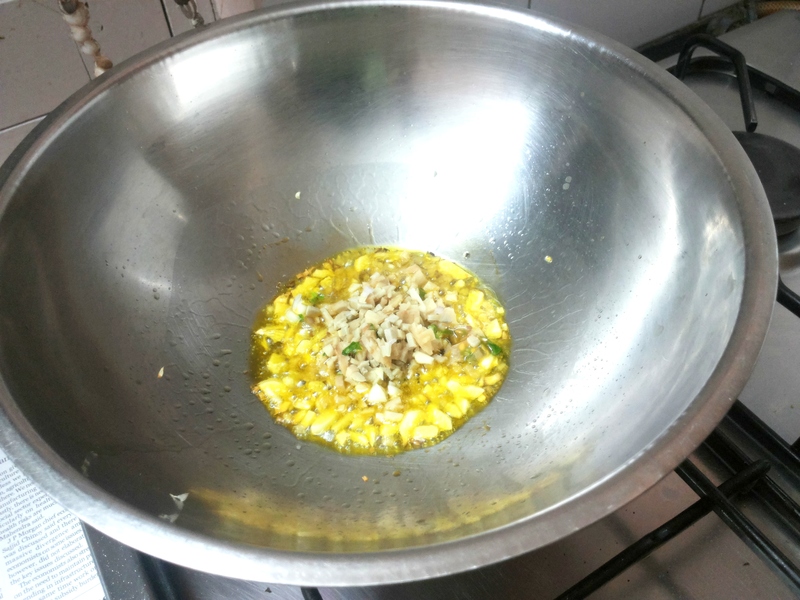 Transfer the butter in a deep bottom pan or preferably in a non-stick pan. 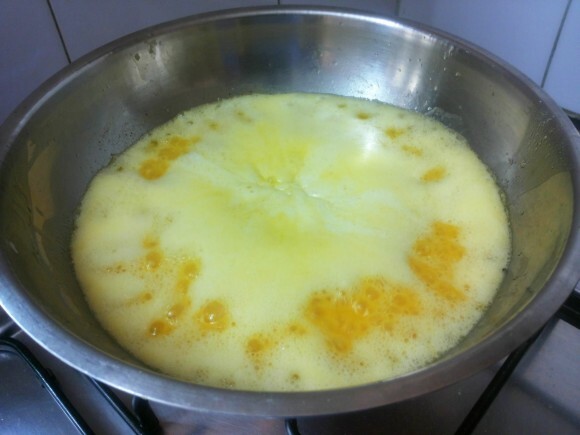 Heat the butter over medium flame the butter will start melting and bright golden color occurs; soon it will foam, then bubble, then seem to almost stop bubbling. Reduce to heat on lower flame, cook for about 10-15 minutes, and please see the step wise photographs. 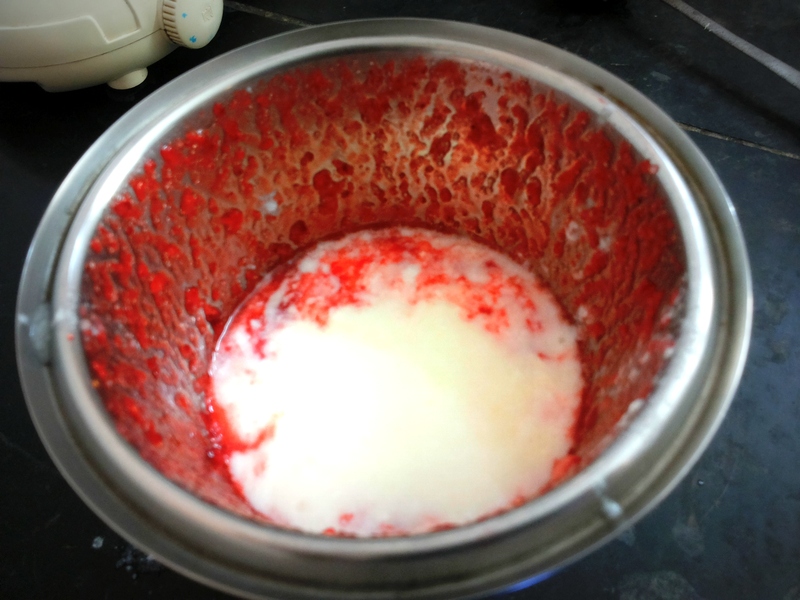 As it cooks the butter residue will slowly settle down in the bottom and the liquid will become thinner and clearer. 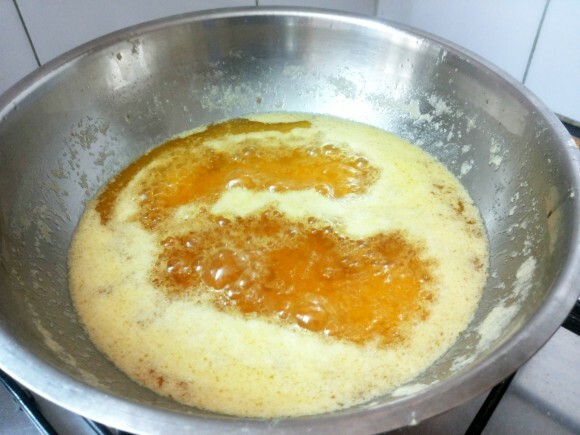 Now scrap and stir the residue, it will foam again, when the second foam occurs, you see clear golden ghee on top the residue settled in the bottom, continue heating for a while. Now put off the flame. 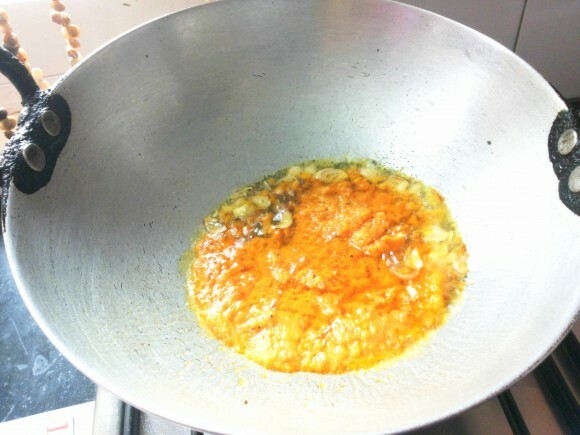 The residue settled in bottom of the pan will have dark brown color which can be discarded. 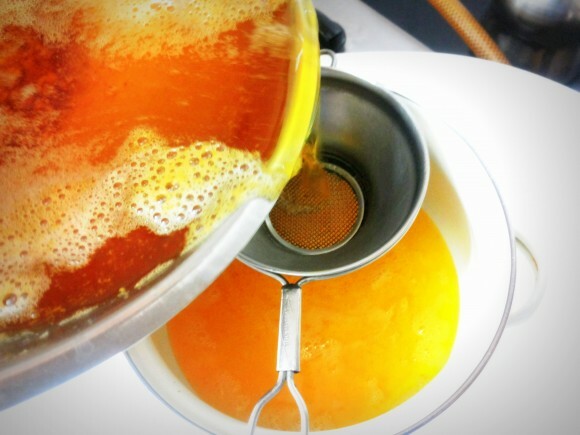 Let it cool for 2-3 minutes, Pass the ghee through a strainer and collect the pure ghee in a clean container. Note:While making ghee, stir occasionally only if residue settled in bottom starts burning. 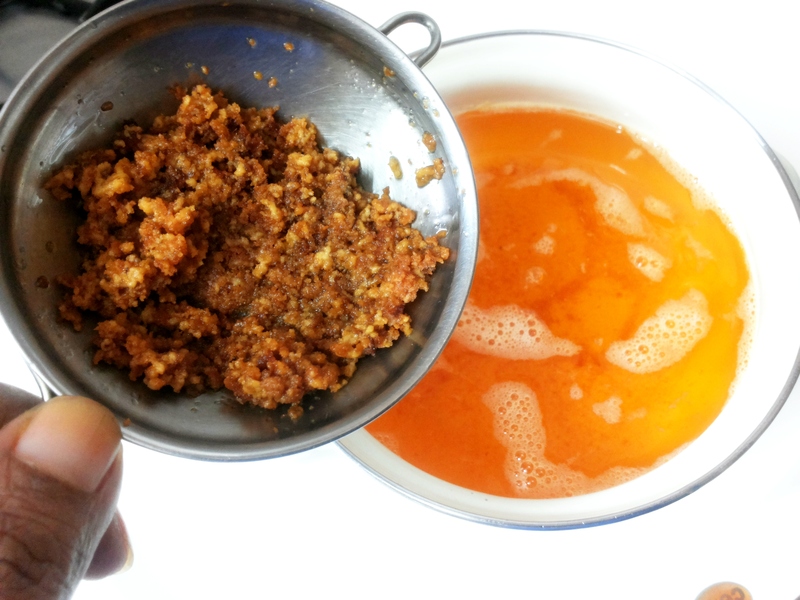 You can store this ghee for months at room temp. Make ghee laddoo, add handful of sattu (fried Bengal gram flour) crushed nuts, powdered sugar and mix it with the residue. Make small balls and relish. I believe in traditional culture and traditional foods. 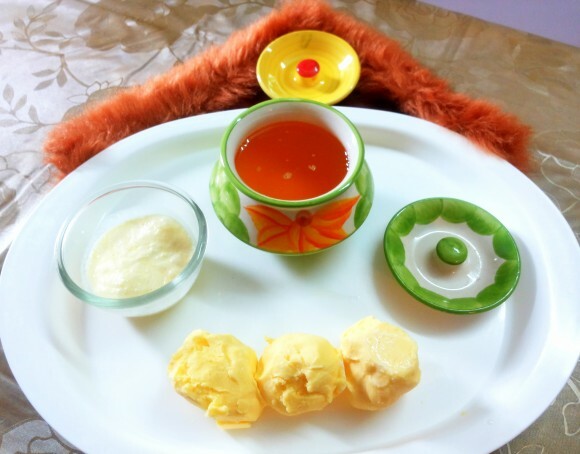 Traditionally ghee is very holy, auspicious and known to be revered food in Indian culture from centuries, consider as a liquid gold. 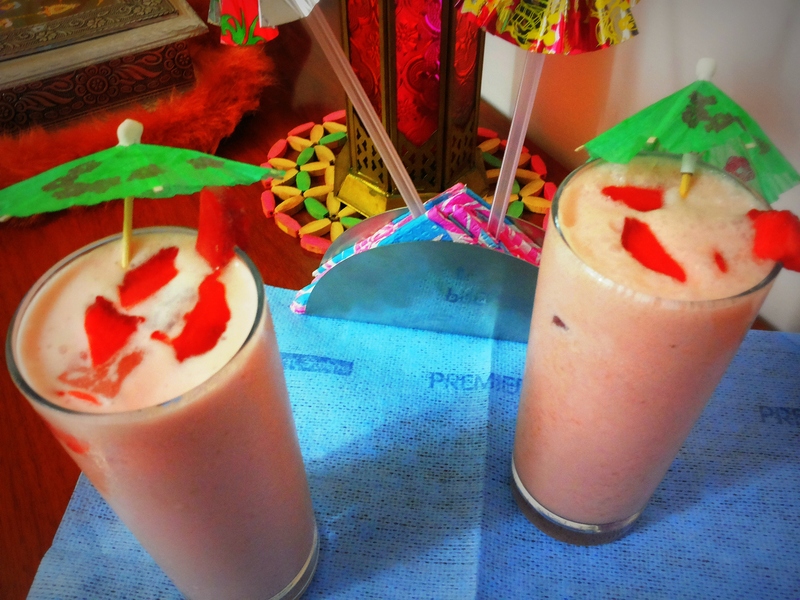 Its flavor and taste is incredible. 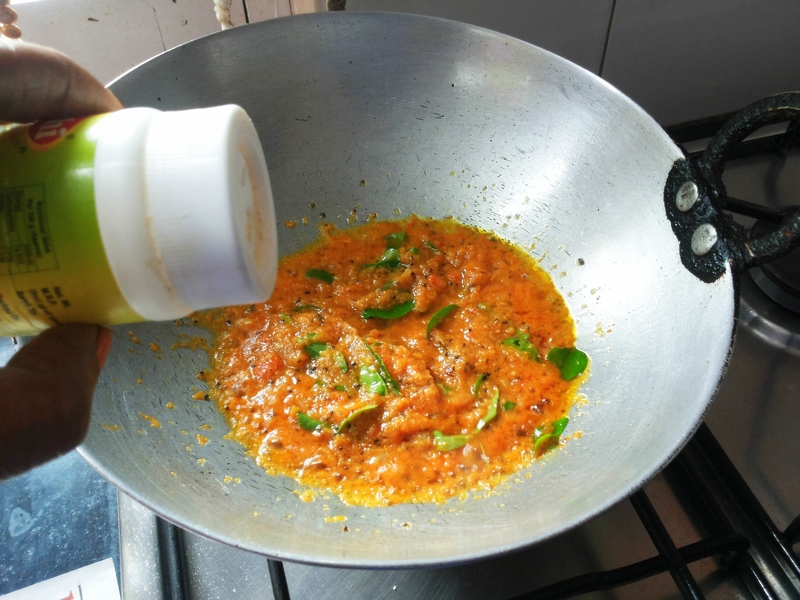 It is very delicious and flavorful, it attracts me since my childhood, when I had been at my maternal grand-ma place and that time I understood the benefits of Desi ghee. 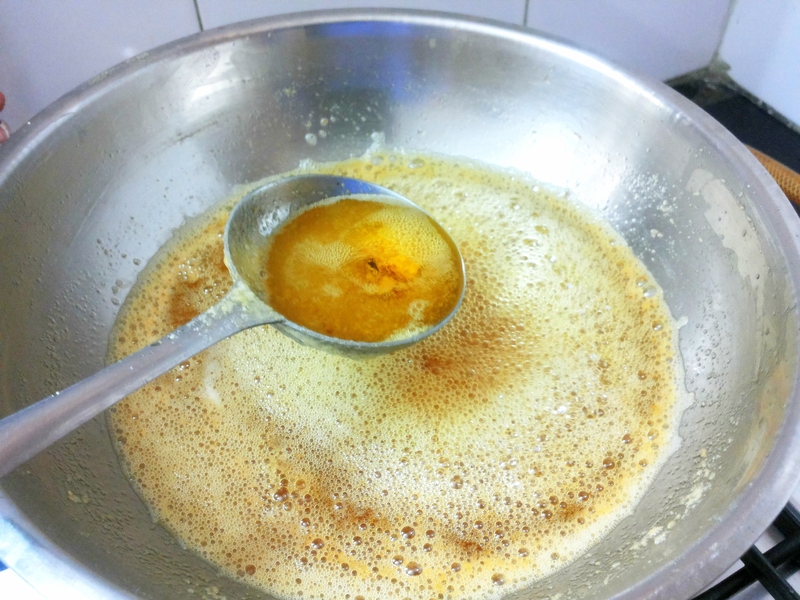 My Naniji was making ghee at home. After my marriage, when I regularly started to cooking I learnt how to collect malai (fresh cream), I really love and enjoy to make Desi ghee at home. 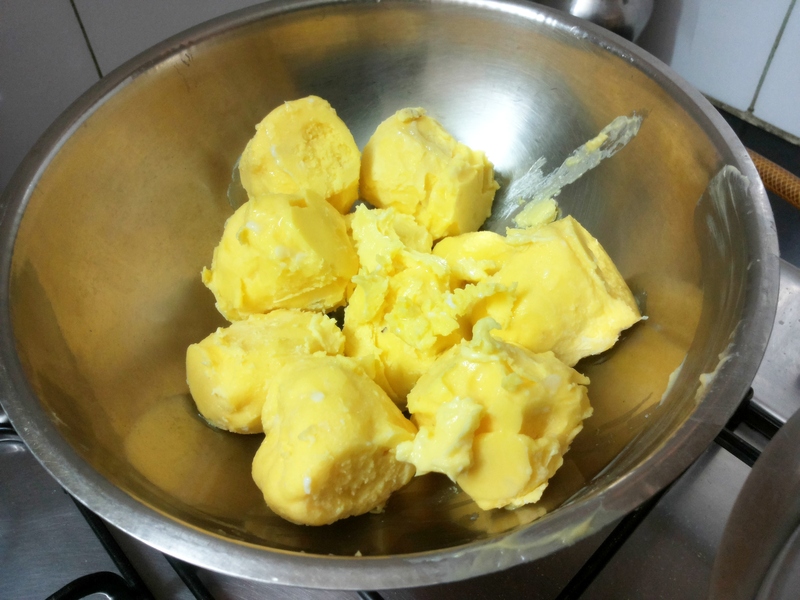 There is no proper word to explain that how much I enjoy of collecting fresh cream to make butter and Desi ghee. 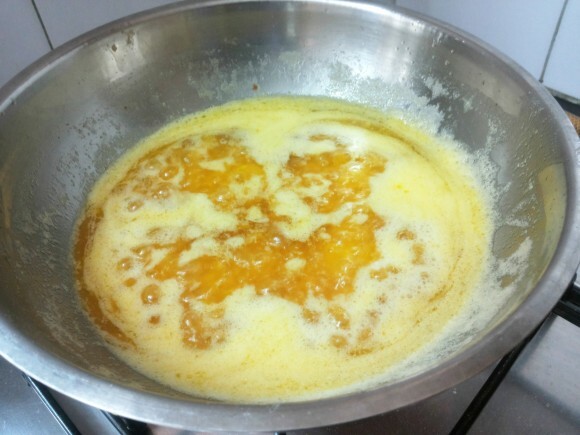 I really love the smell, so today I upload the method how to make Desi ghee? And sure the post wills benefits our viewers. Homemade ghee not only saves the money but keeps you away from adulteration. 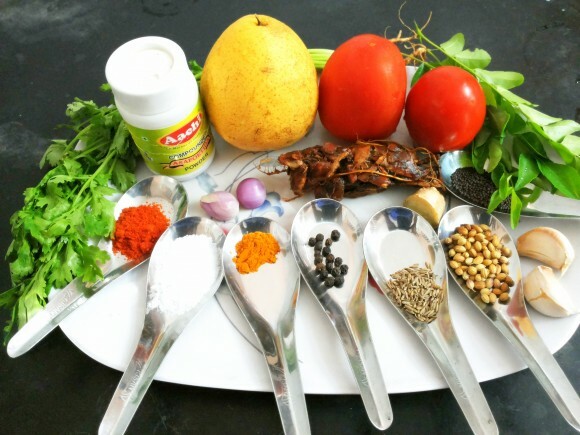 It is a great source of fat soluble vitamins like vitamin ‘A’, ‘E’ and ‘K’; it has traditional medicinal value too. Ghee is good for nerves, brain, eyes, and rich in antioxidant and improves the immune system. 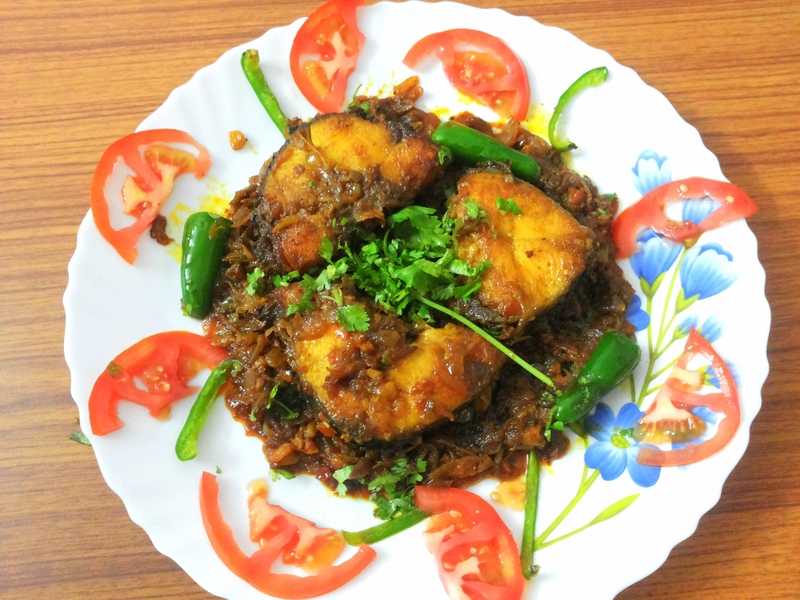 This is one of the classiest Indian variations in cooking Indian style fish. Sindhi fish masala fry is the fried version and is completely a Devourer’s delight for her tongue. 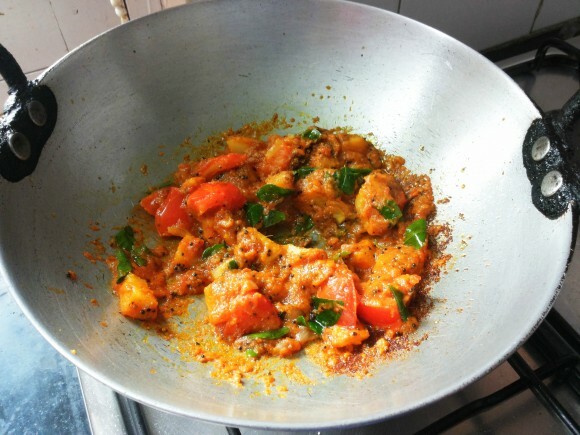 It is spicy, tangy and a melting pot of deliciousness and contentment..
Have a great start to the week and may you have the pleasure of cooking made bigger! 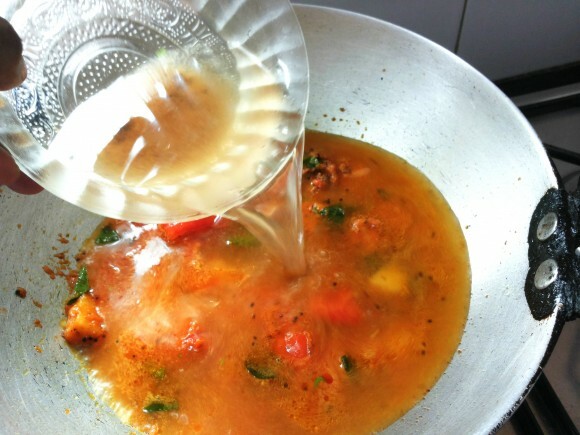 Clean the fish properly with running water. 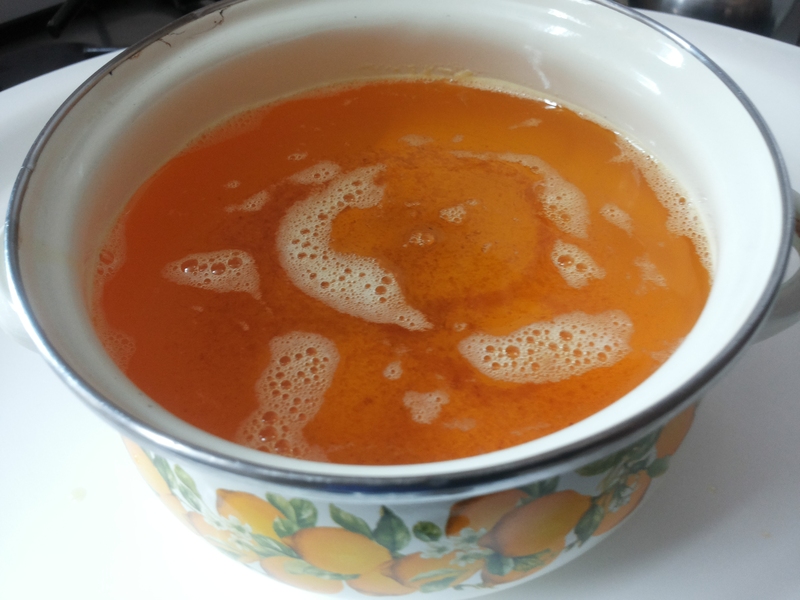 Add lemon juice. Wait for 5-7 minutes. Again wash the fish drain out all the water. Add garlic paste, salt and turmeric powder. Rub all these items on the fish. Keep aside. 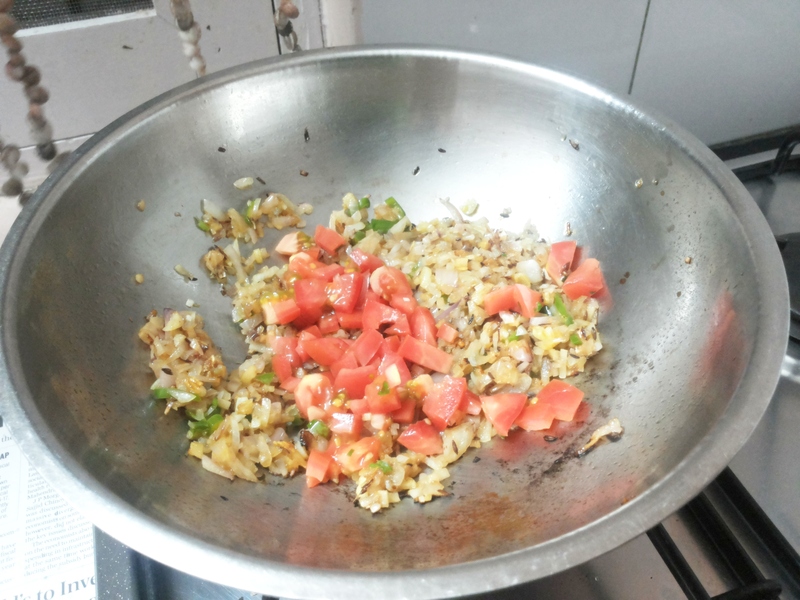 Cut onion, green chilies and tomatoes into small pieces. 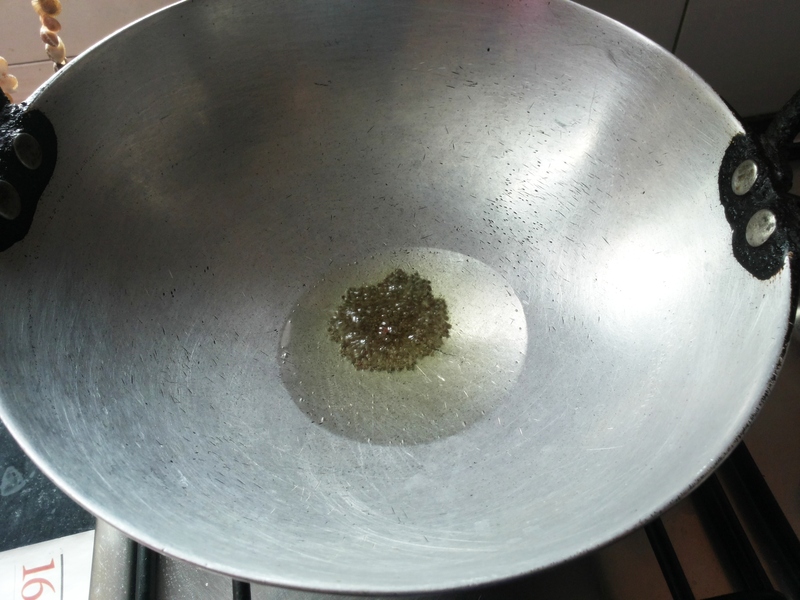 Heat 2 tablespoon oil in fry pan on high flame, when smoke starts coming, reduce heat at low flame. 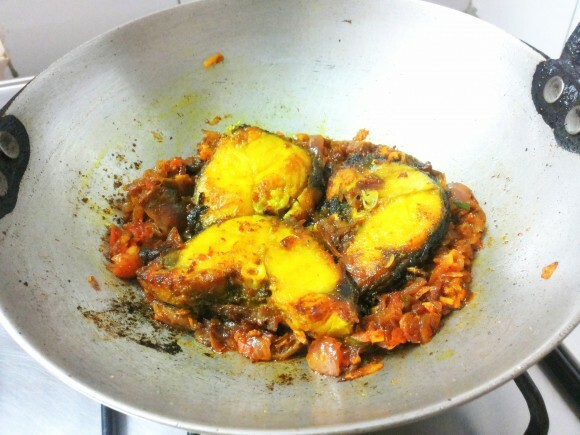 Add fish pieces and increase the flame to high. 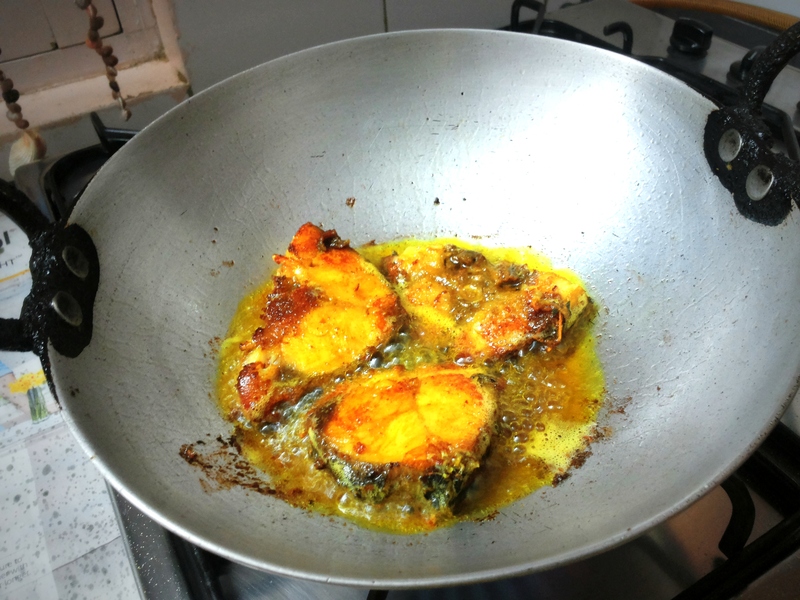 Fry on both sides till light golden color appears (about 2-3 minutes each side). Keep aside. 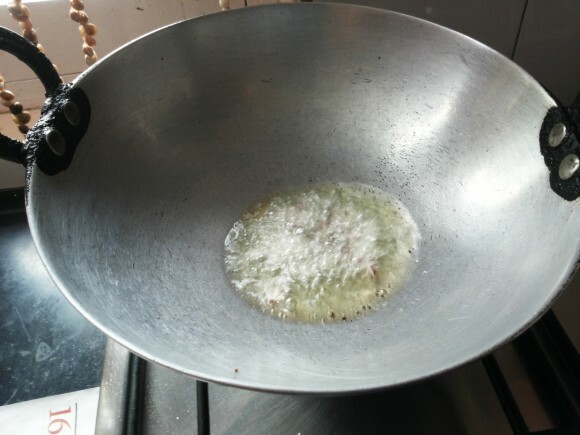 Add remaining oil in a pan till smoke is coming. 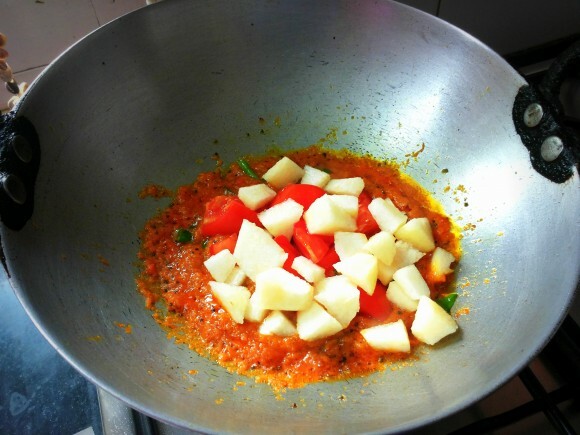 Add tomato, fry for 2 minutes. 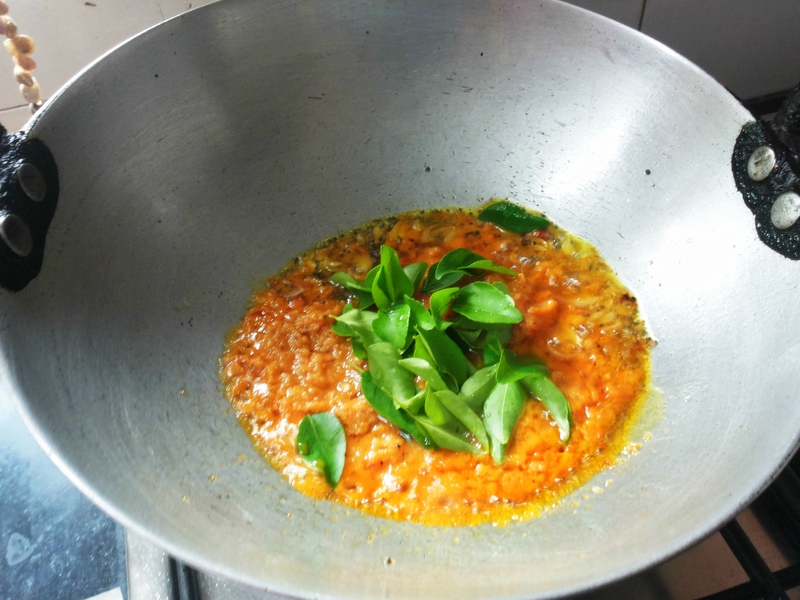 Add ginger and green chili, and fry until golden brown (about 3 minutes). 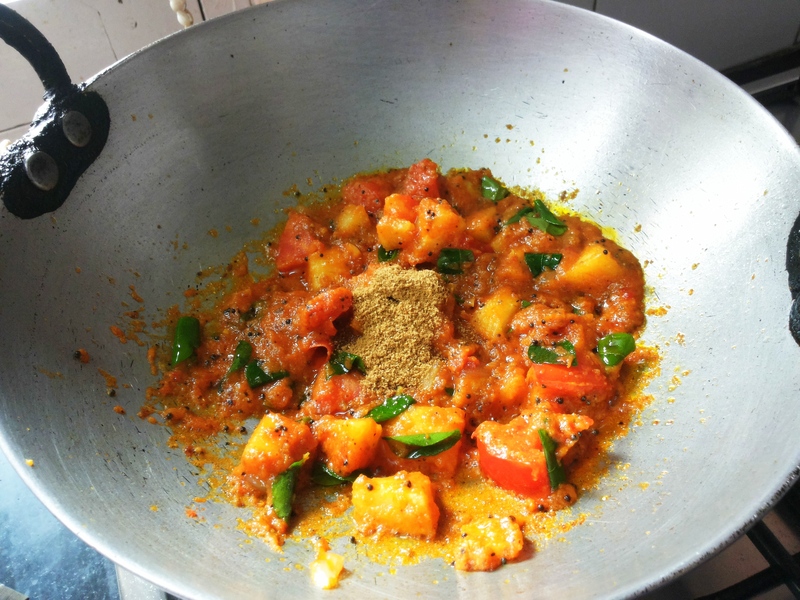 Add chili, coriander, turmeric and Garam masala powder, and cook till oil starts leaving the edges. 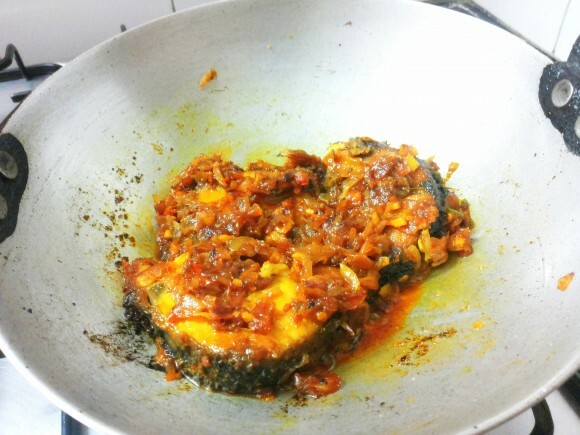 Add fried fish, cook for 4-6 minutes with lid on. Reduce to low flame. 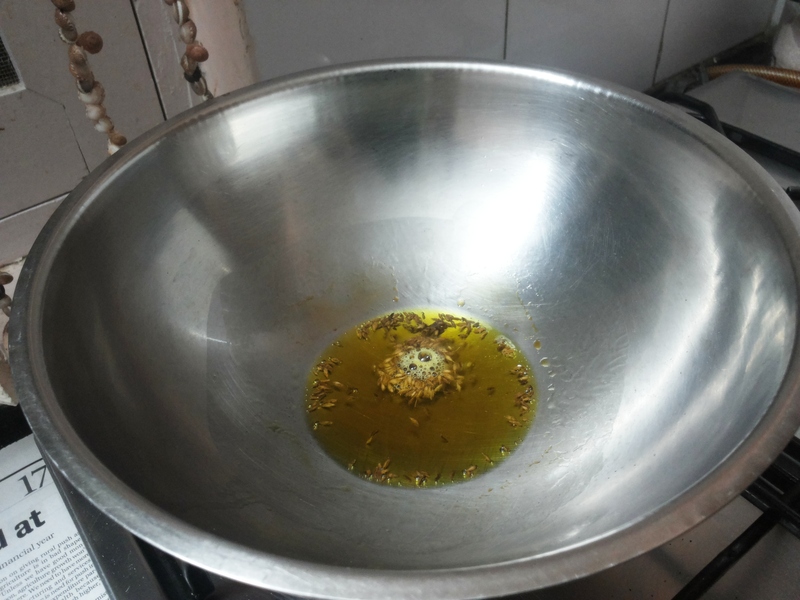 Cook until nice aroma and oil comes on top. Transfer into serving plate, decorate with chopped coriander leaves. 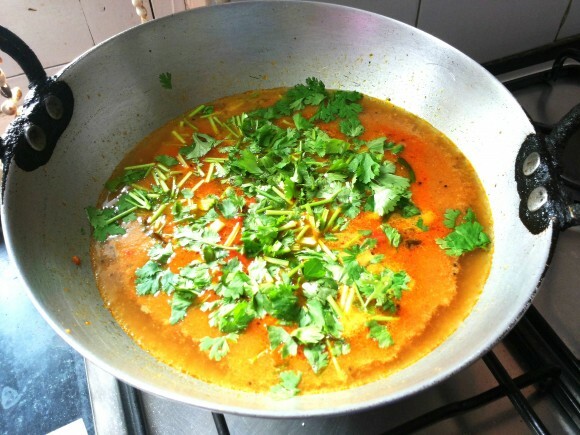 Serve as main meal with paratha or rice. 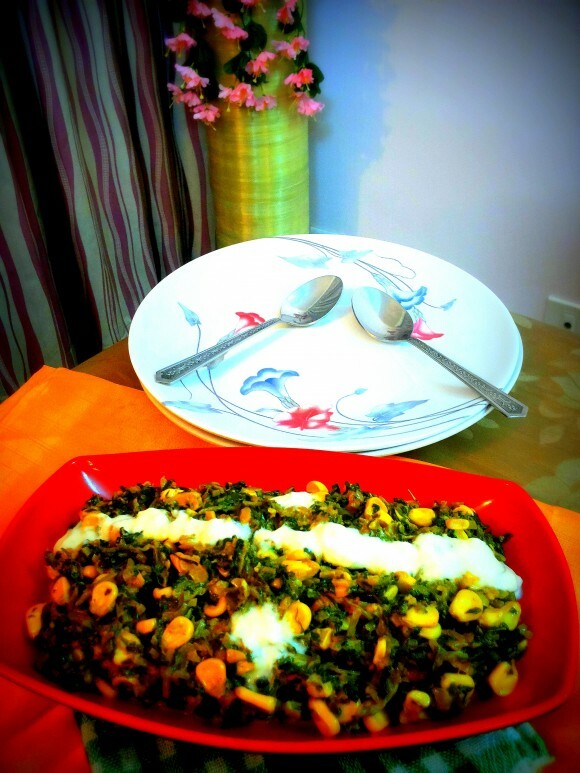 Fish has been important source of protein, nutrients and particularly omega-3 fatty acid. 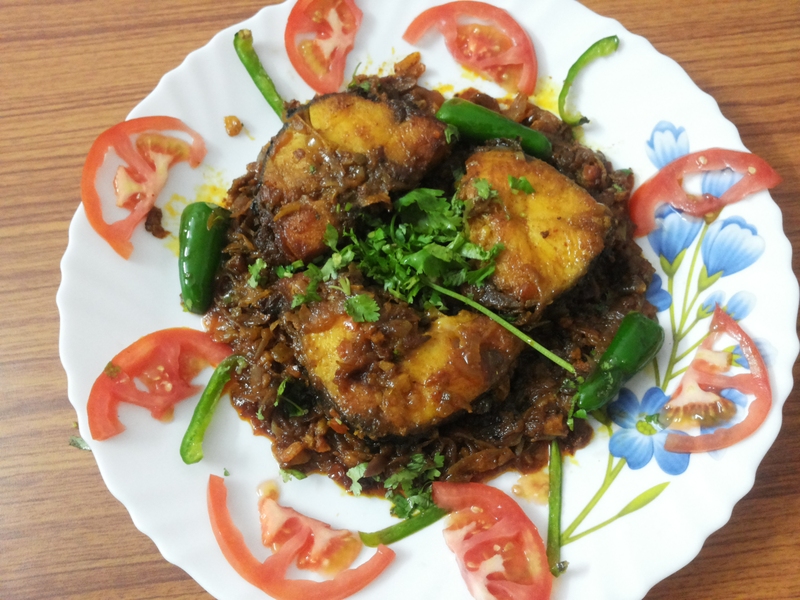 Fishes are heart-friendly and can make improvements in brain development. © 2019. 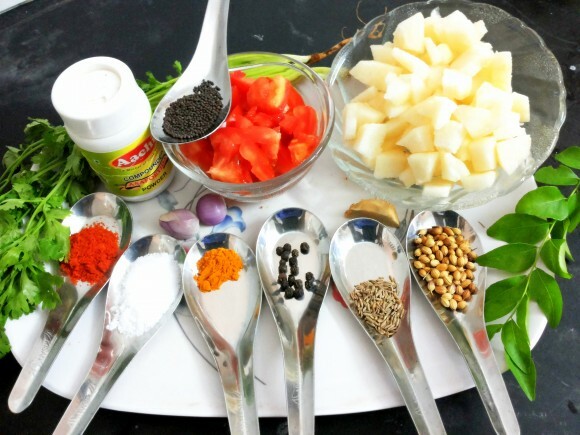 Indian Cooking Manual. Powered by WordPress. Cleanr theme by WPShoppe.